If you’re planning a trip to Lisbon and looking for things to do but not quite sure the best places to see, Pick Your Day has got you covered. Lisbon offers a variety of cultural and historical experiences that you’re sure to cherish for the rest of your life. Take a look through our variety of Lisbon tours and excursions. Pick Your Day provides the best of Lisbon to all who travel with us. Lisbon has plenty to offer. See all the sights first hand with Pick Your Day’s variety of tours. Taste the delicious tapas. 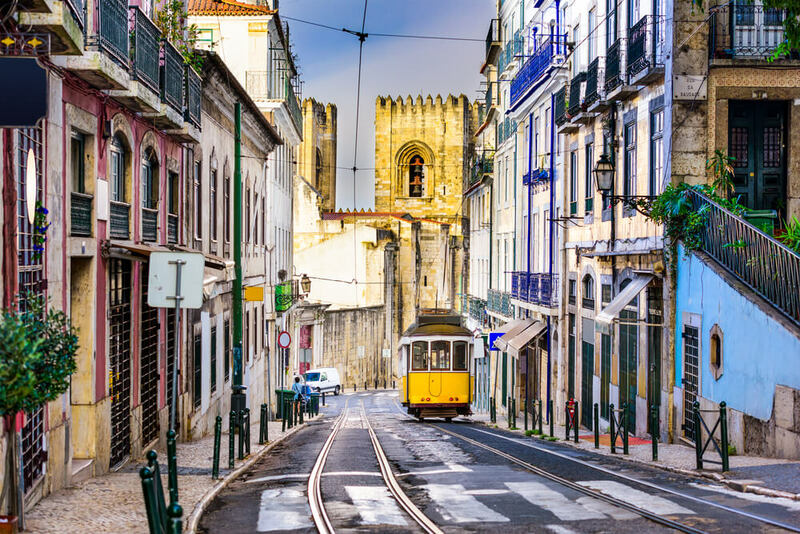 Walk through the colorful streets of Lisbon. Lisbon is full of culture and flavor. Pick Your Day tours will show you all of Lisbon’s treasures. The local food in Lisbon is truly one-of-a-kind. Influenced by years of rich culture and the tastes of the sea, local Lisbon dining is a must. Experience the hidden gems of Lisbon with our variety of food tasting tours. 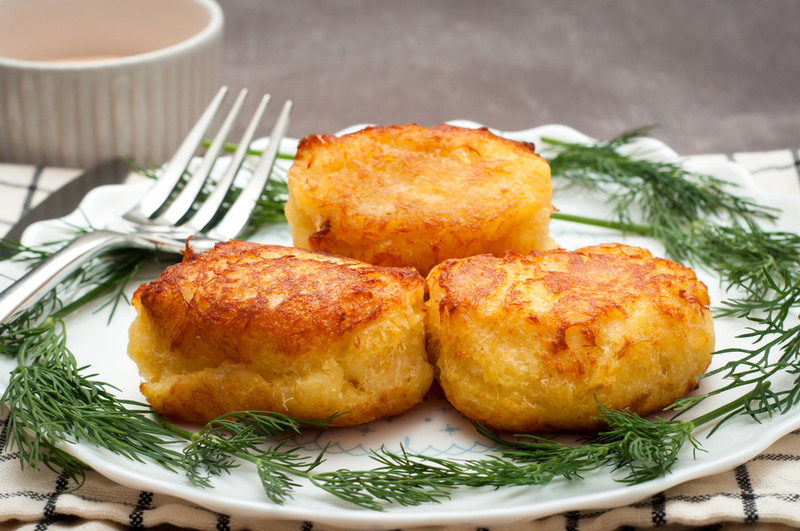 Expand your palette and eat as the locals do. Looking for an in-depth tour from someone who really knows Lisbon? Pick Your Day has the perfect option for you. We provide plenty of walking tours with locals, so you really get to know the city from someone who was born and raised in Lisbon. Portugal is known for Port wine, but there is much more in Portugal than just Port wine. Portugal is the 11th biggest producer of wine in the world, meaning, there’s loads of wine to taste in Lisbon. 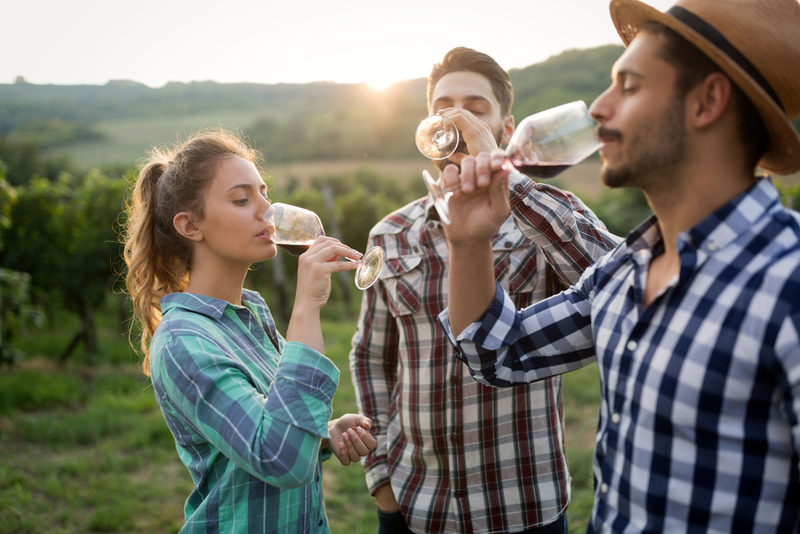 And when looking for things to do in Lisbon, don’t overlook a wine tour. Take a walking tour of the best wine spots in Lisbon. Or maybe head out to Arrabida and experience Portuguese wine just as the locals intended it. Your options are endless. Get out of the city and travel to the colorful city of Sintra. 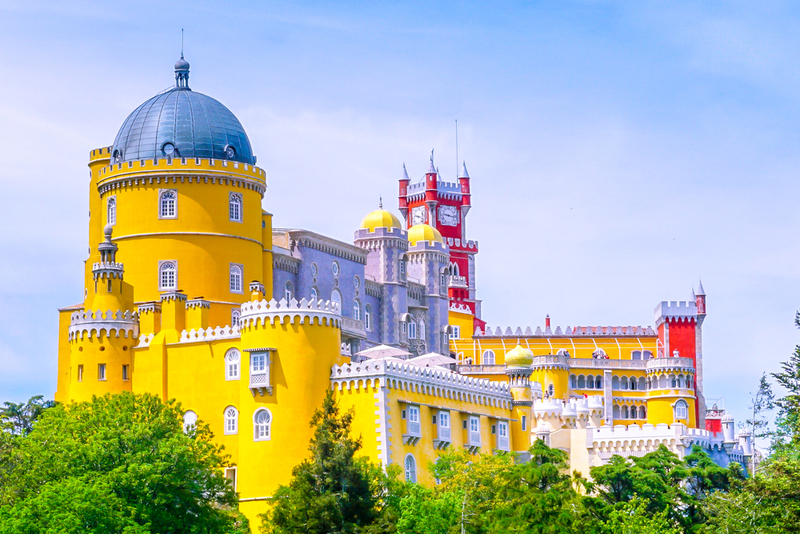 Here, you can tour the stunning city of Sintra and the Pena Palace. Along the way, you’ll be able to admire the beauty of Cascais and Estoril. 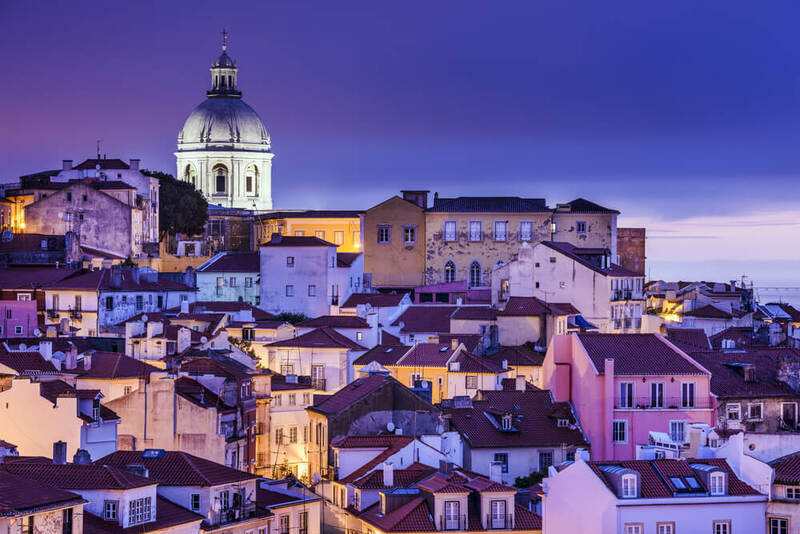 These cities are a must when planning out your list of Lisbon attractions to visit. The list goes on, but all those who find Lisbon to be fascinating won't be disappointed in the number of activities to do in Lisbon. Start planning your trip to Lisbon today with Pick Your Day.